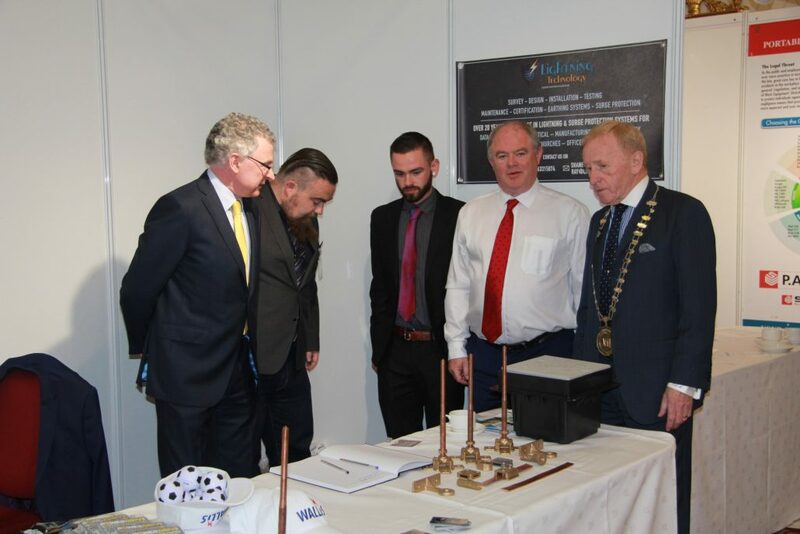 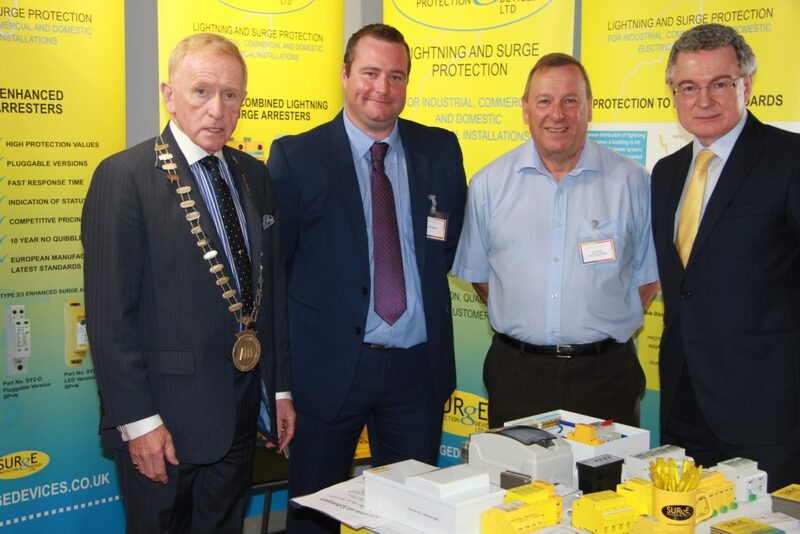 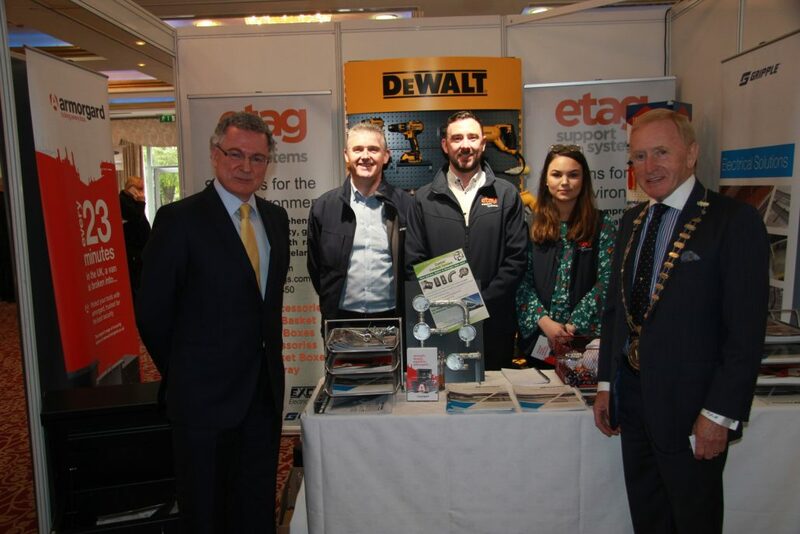 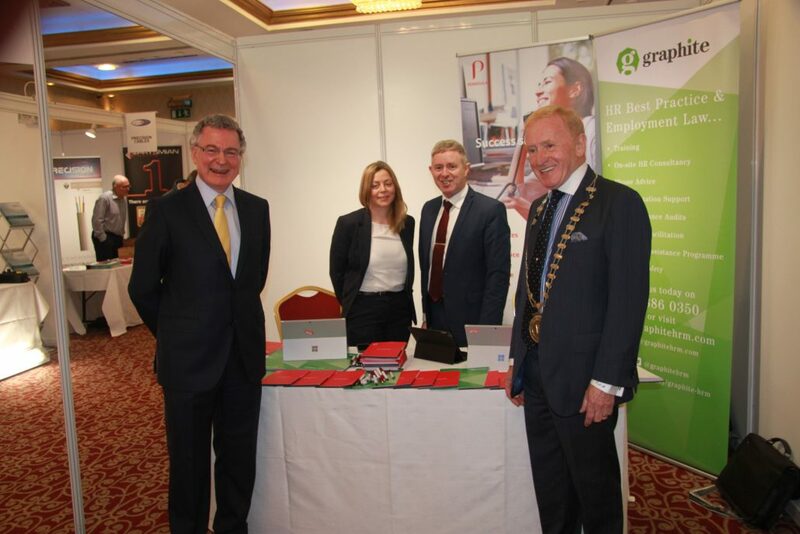 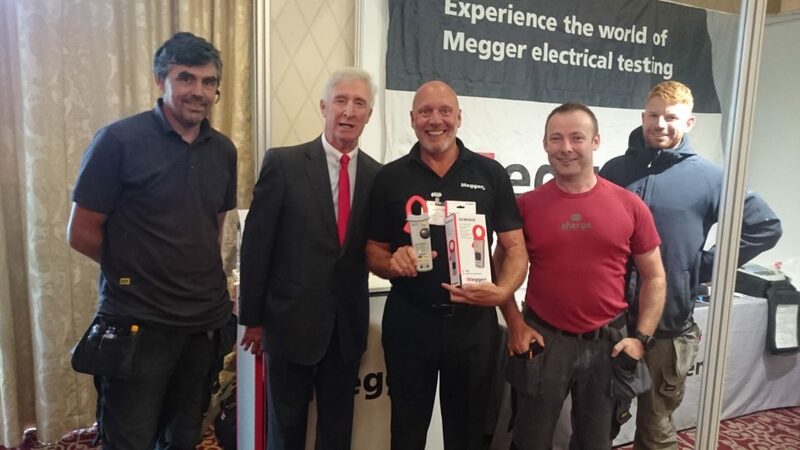 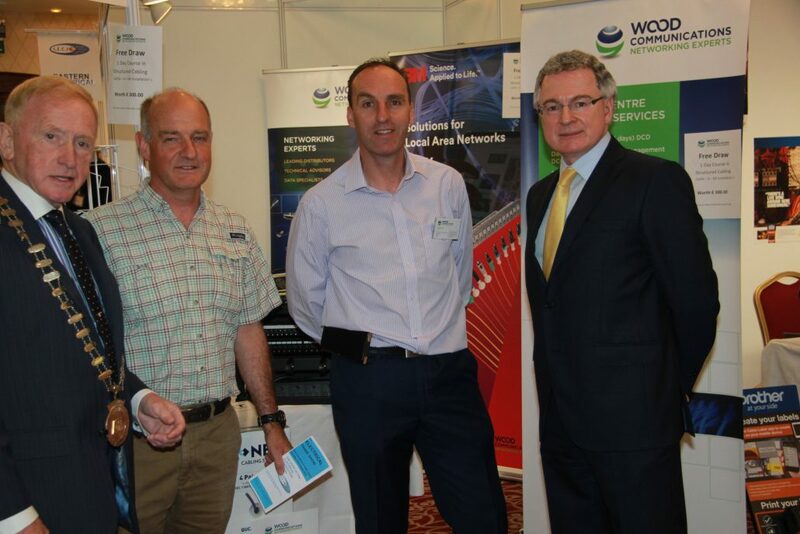 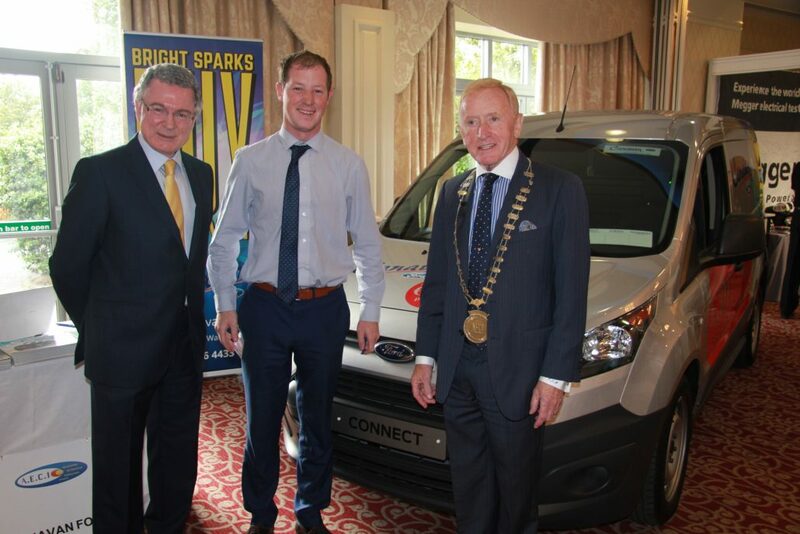 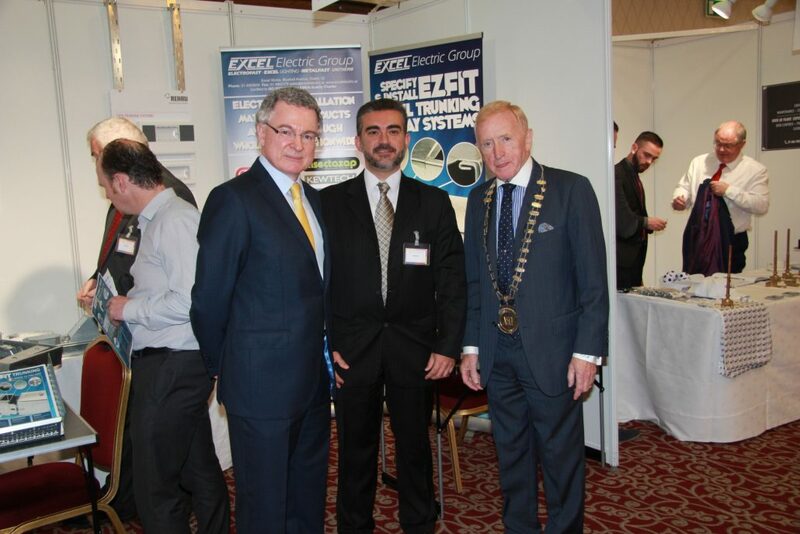 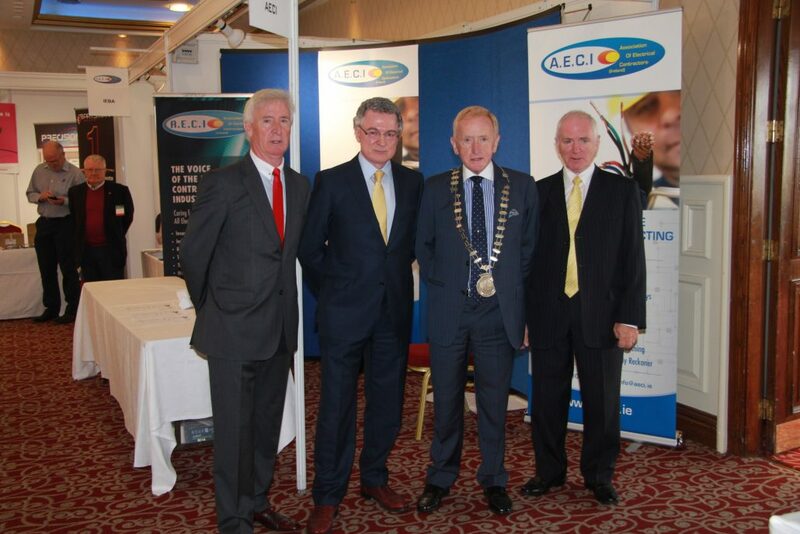 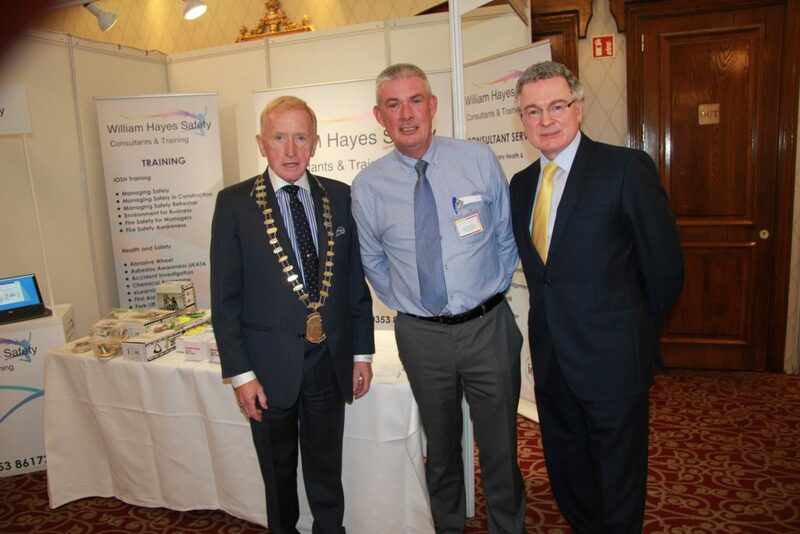 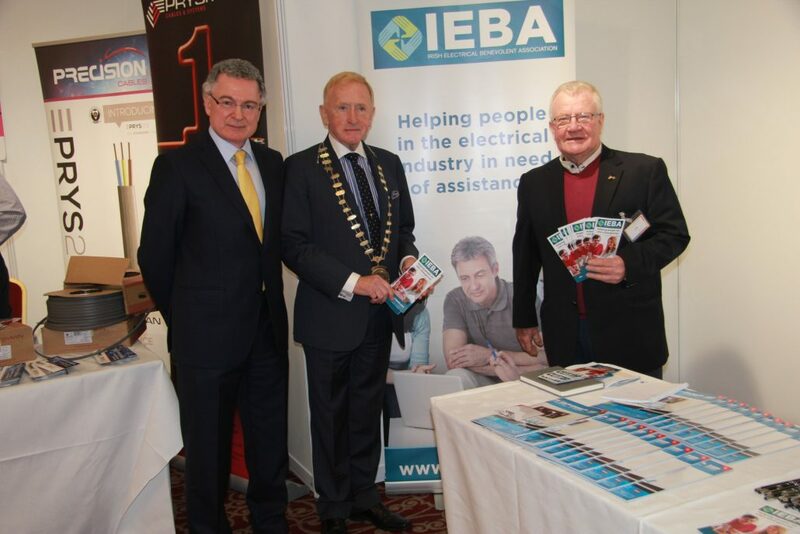 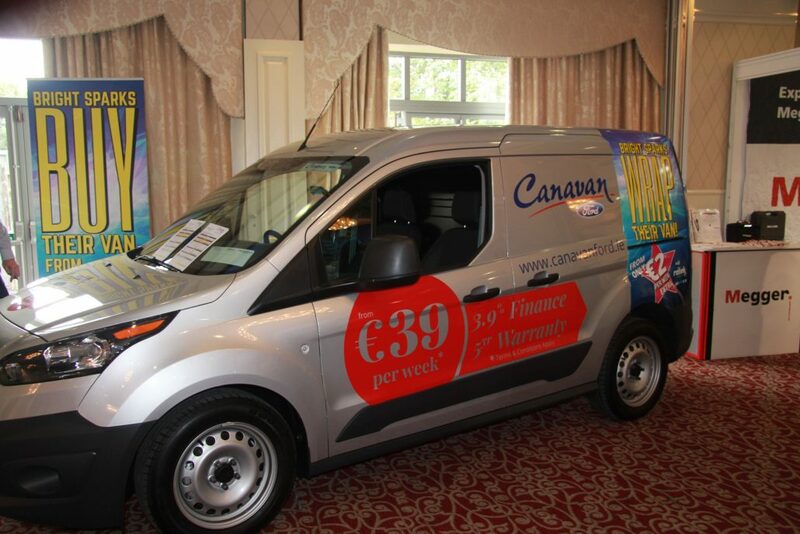 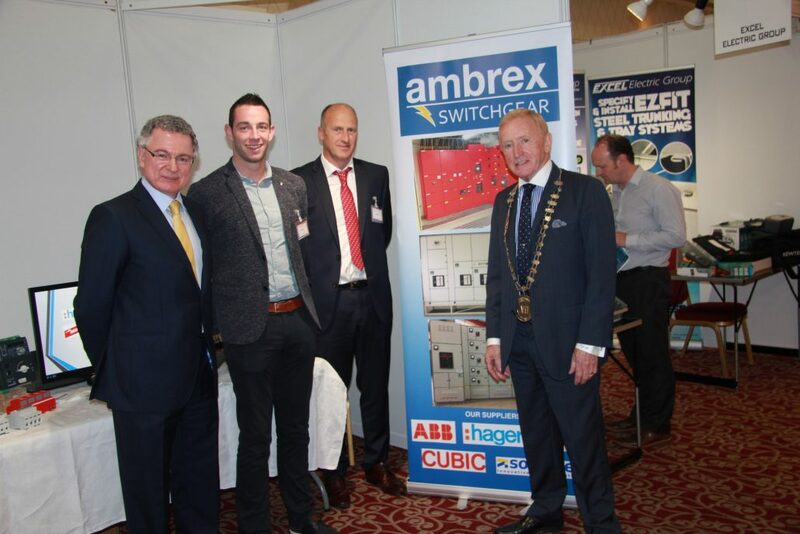 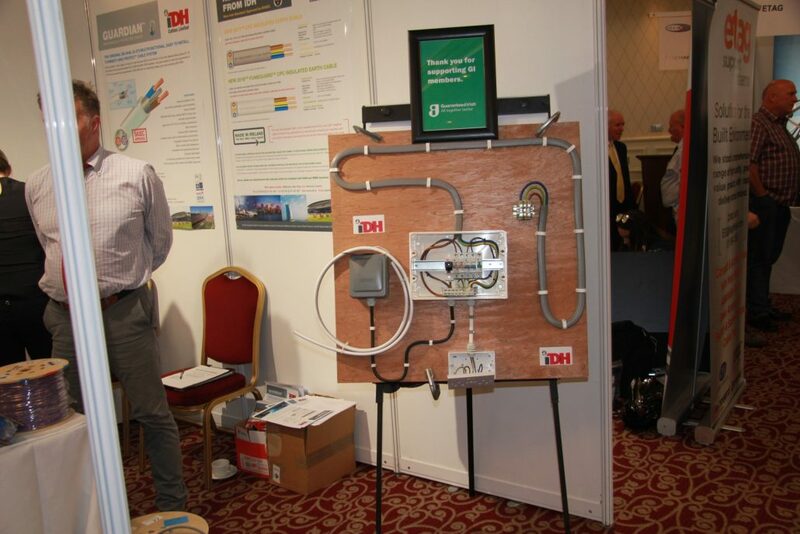 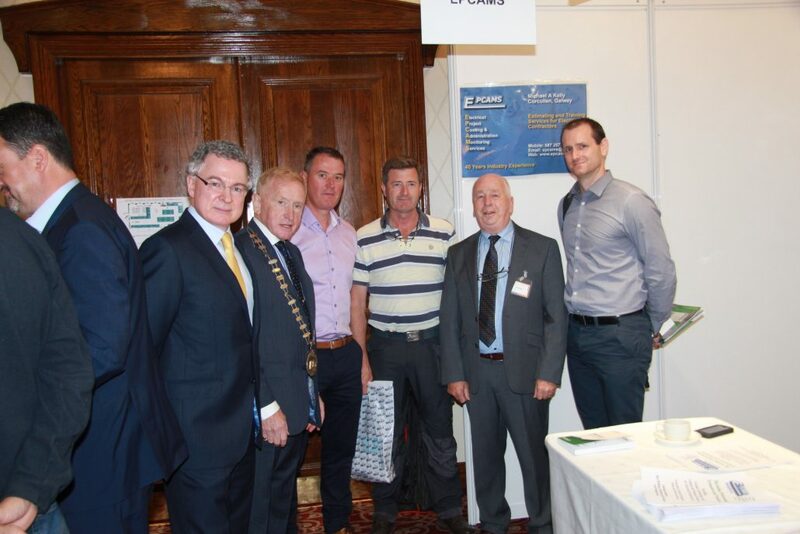 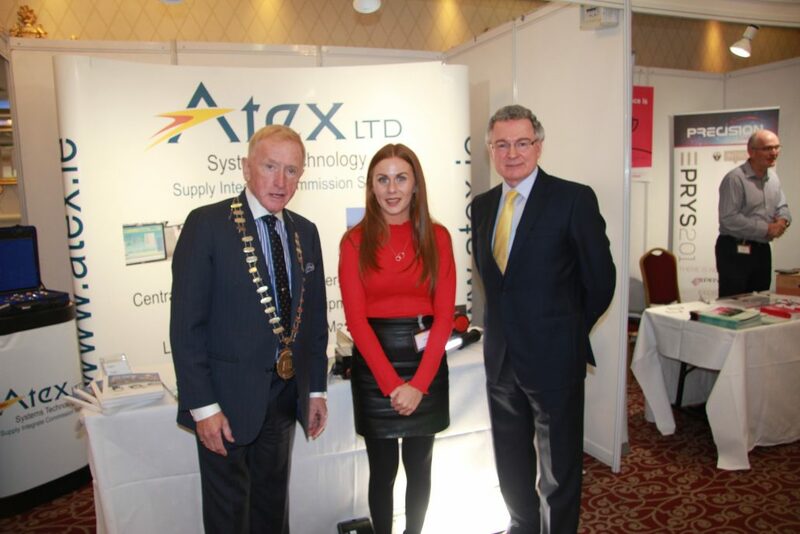 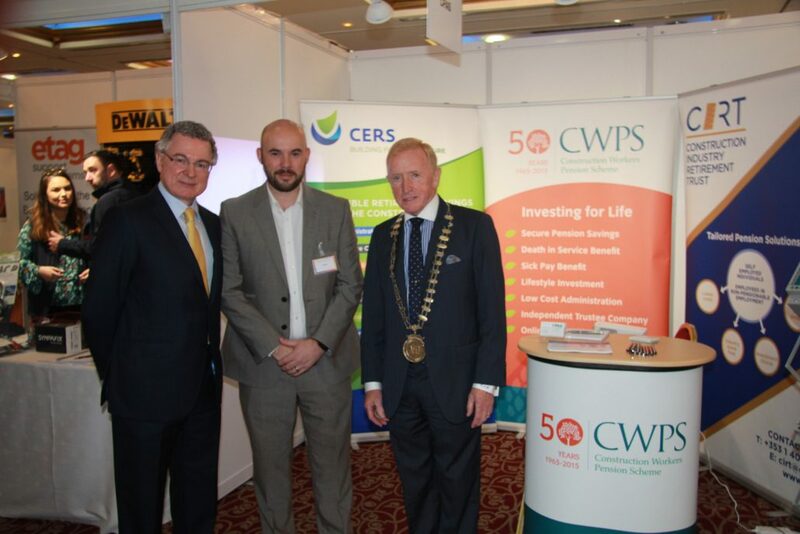 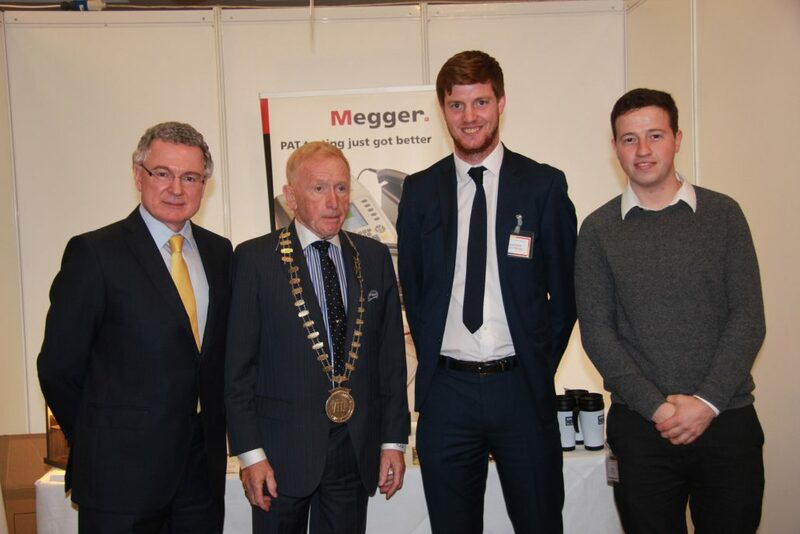 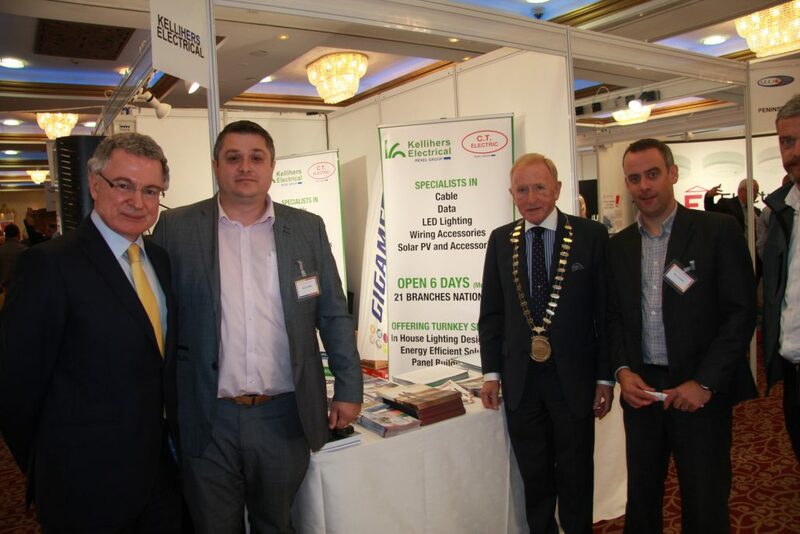 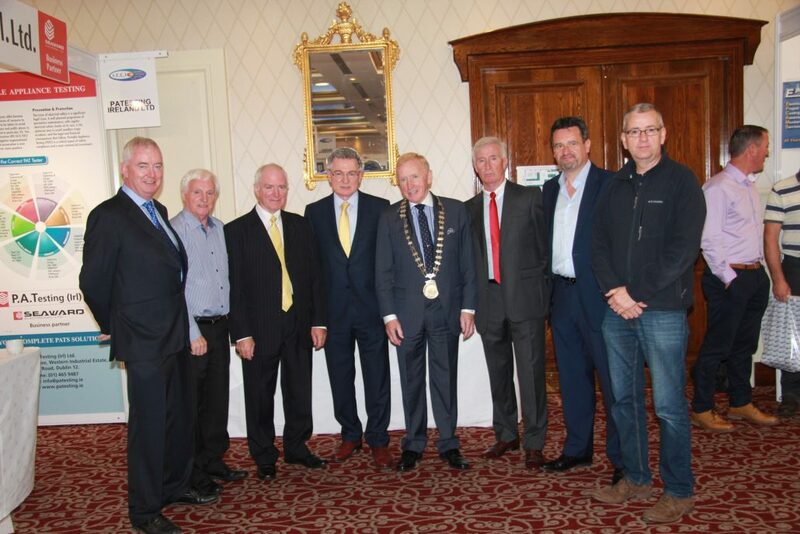 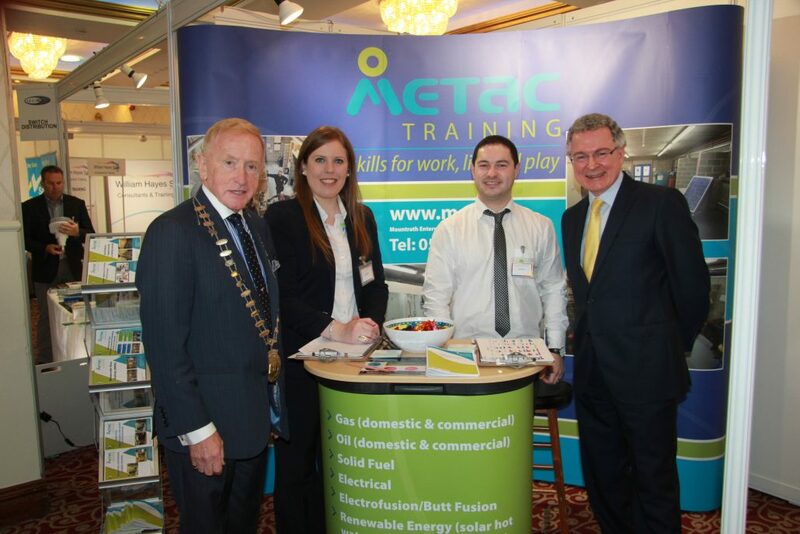 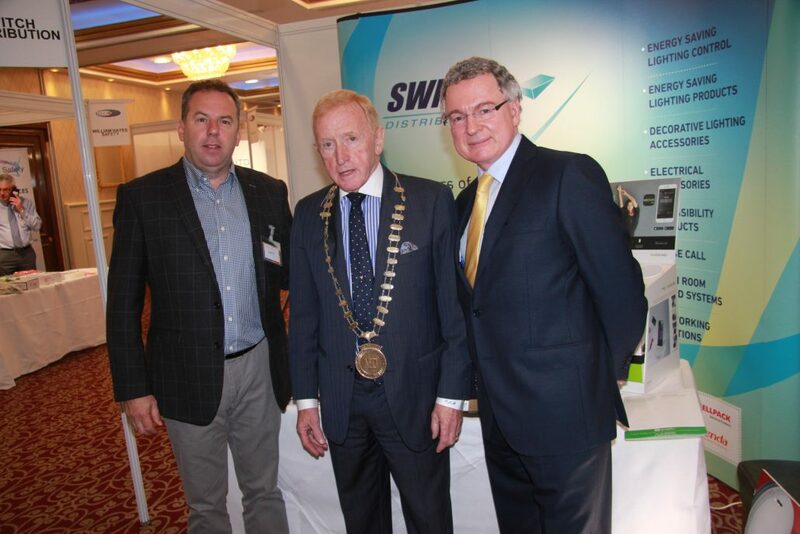 We would like to thank everyone who attended and exhibited at the annual Electrical Trade Show 2017 which took place in the Red Cow Moran’s Hotel on Thursday 31st August. 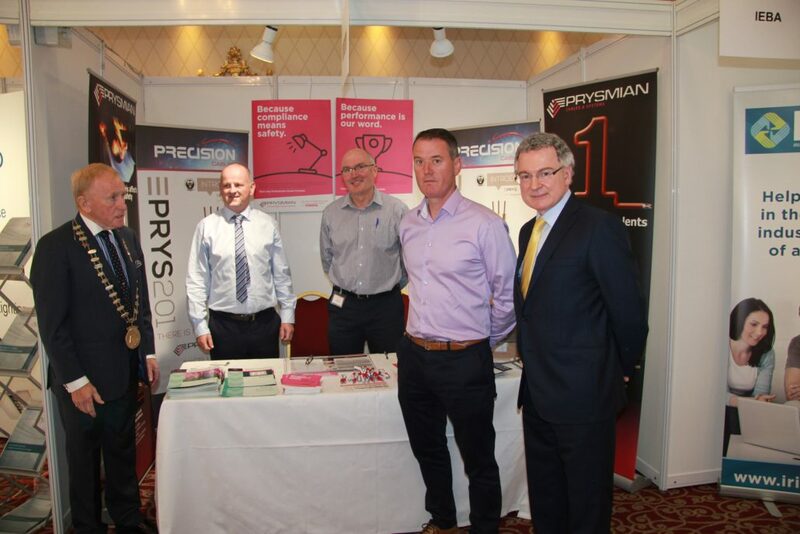 It was a very successful day which was enjoyed by all. 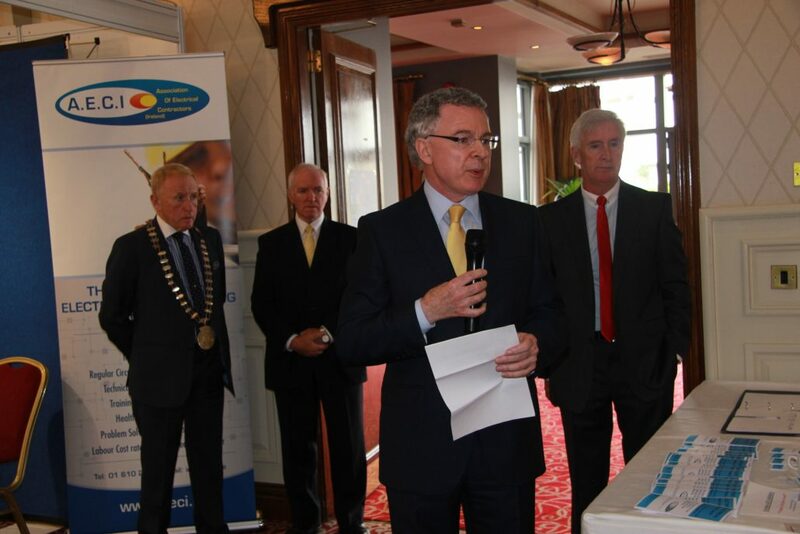 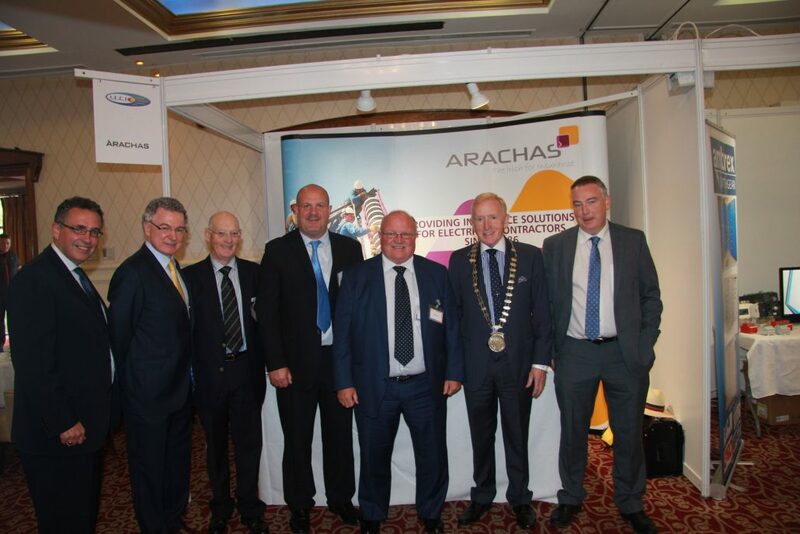 We would also like to thank Árachas / Aviva Insurance for sponsoring the Golf on Wednesday 30th August which took place in Killeen Golf Club Kill Co. Kildare. 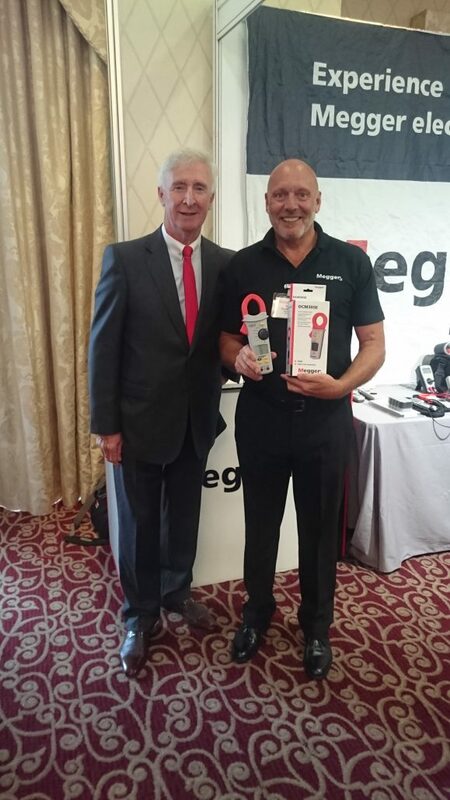 John Brennan was the 2017 Golf Winner. 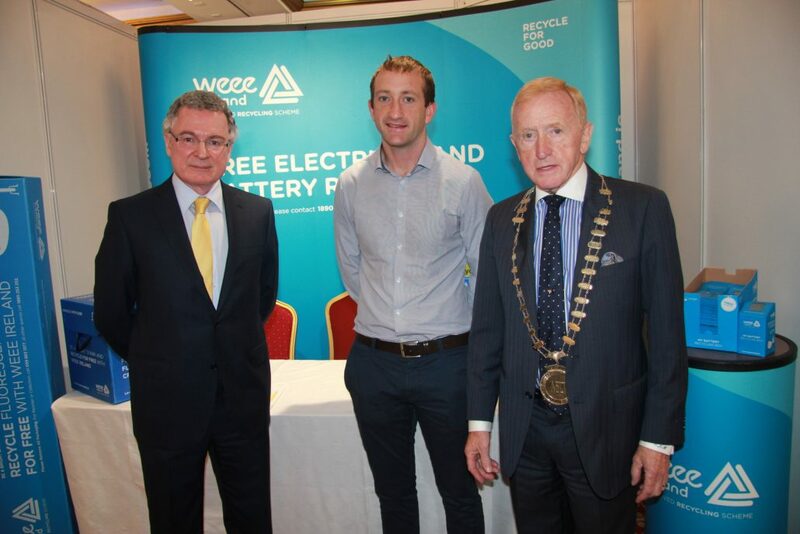 Pierce Martin the General Manager from Safe Electric / Reci was our opening speaker who gave an excellent account of the Electrical Industry at present. 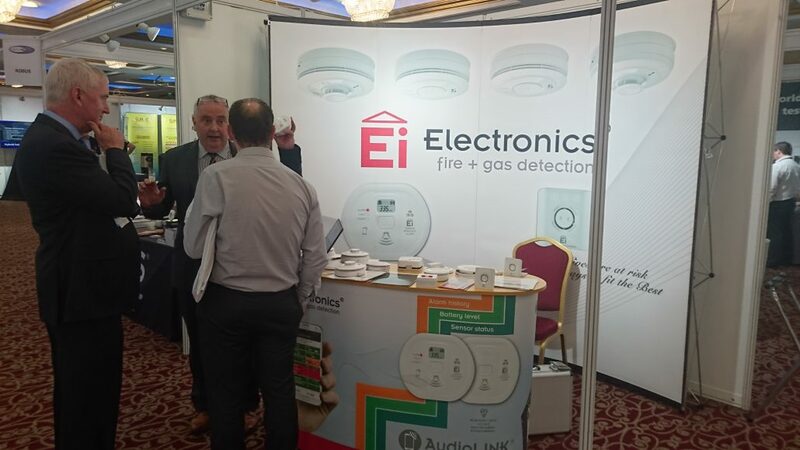 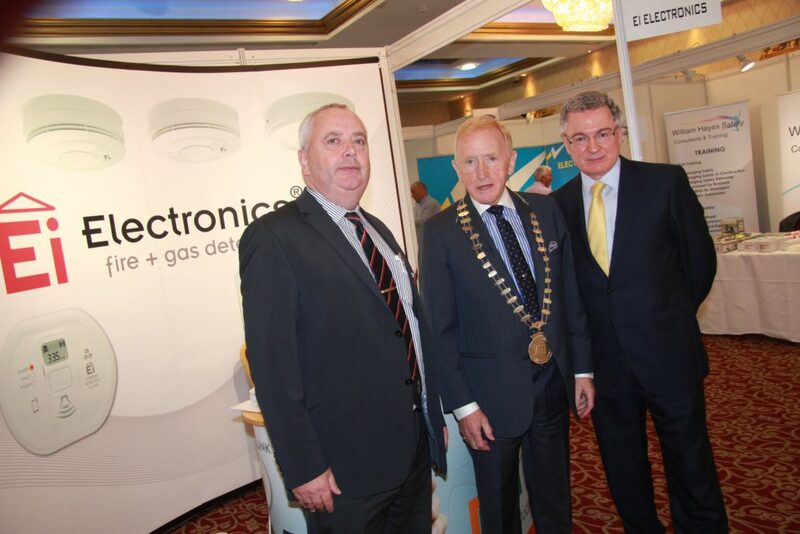 Safe Electric / Reci also gave a Seminar entitled “Changes to Domestic Smoke Detectors & Changes to Cables”, followed by Quigg Golden who gave a seminar entitled “Government Contracts & New Contracts for Tender” & Wood Communications finished the seminars for the day with the “Importance of Structured Cabling”. 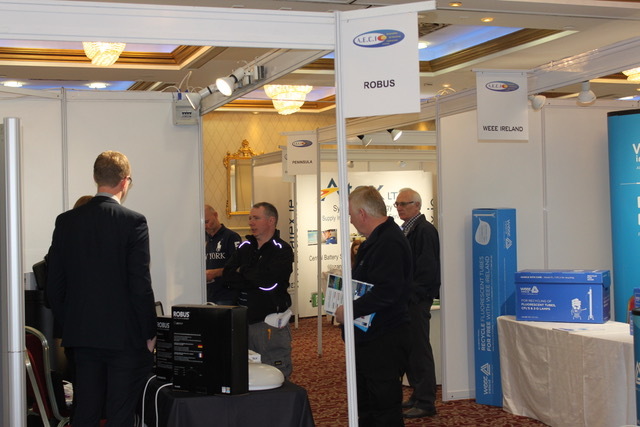 Safe Electric / Reci were doing hands on demonstrations throughout the day which was a big hit with the Electricians and Electrical Contractors. 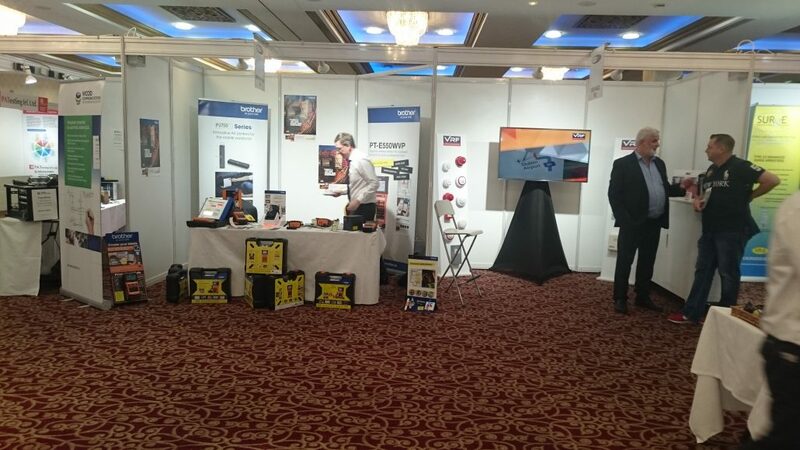 We look forward to hopefully seeing you all there again next year! 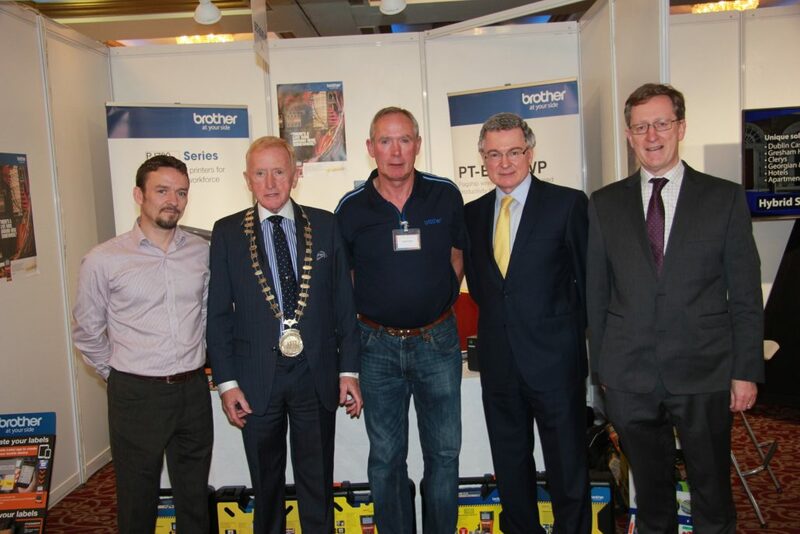 John Brennan Golf 2017 Winner Sponsored by Arachas. 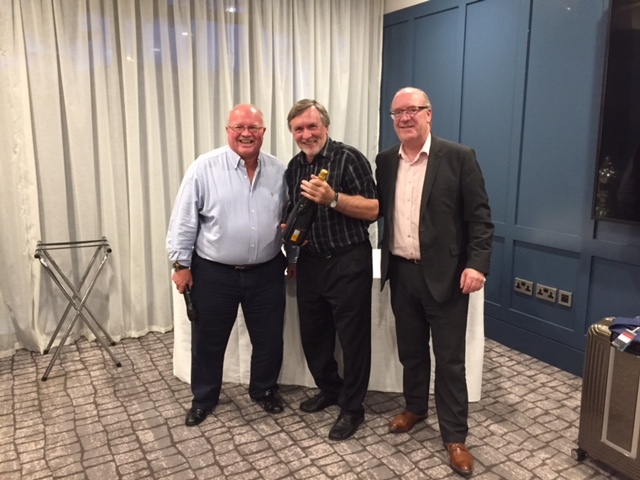 Above: Being presented with a Magnum of Champagne for getting a Hole In One! 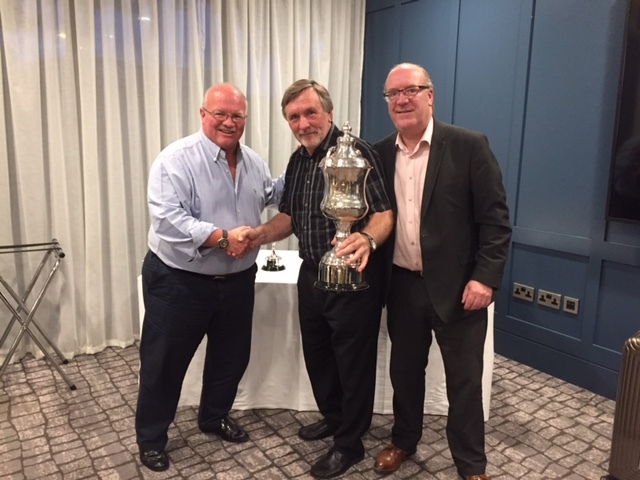 Below: Being presented with Golf Cup.